So April was a super busy month, but I ended up forgoing my current planner and going digital. I organised everything through the iPhone calendar and Trello app (which uses a Kanban system of organisation). I continued to use my paper-base logbook, but otherwise everything was all through digital media. Of course, along with that came increased digital time, which is something I’ve been consciously trying to decrease. At the end of April, I decided to review my stationery stash and what was inevitably becoming my endearingly named ‘graveyard of planners’. This year I have two goals in mind – to live minimally and to become more mindful. 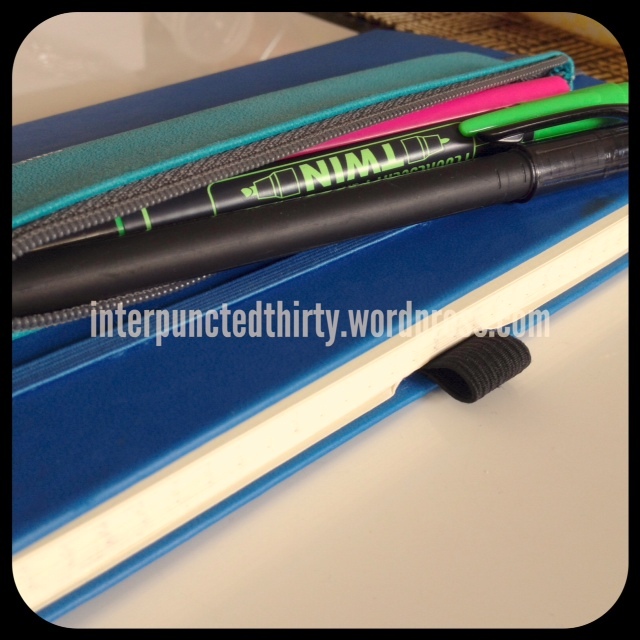 In following these goals, I decided to empty out my unused and partially used stationery stash and give them away to like-minded friends with similar stationery addictions. By the end of April, however, I’ve somehow ended up with even more notebooks and stationery than a publishing house. The notebooks/planners in the graveyard of planners are being slowly repurposed into art journals and writing/novel journals, so I don’t feel too guilty about only using part of it. The ergonomics of the planner are shitehouse, for lack of a better profane word. This is usually something like, “The book doesn’t lie flat,” or “The damn ring binders get in the way when I’m writing, thus disrupting my flow,” followed by a dramatic sweep of the objects on the table in frustration. It’s too heavy, so I’ll just leave it at home… and it’s now a fabulous paperweight! I carry around a small leather backpack as my everyday bag, which always gets me mistaken for a student when I’m visiting high schools as part of my job. I’m more reluctant to take a planner with me if it weighs too much due to neck/shoulder problems. The planner specs sound so good, but now that I’ve used, it just doesn’t suit me. I’ve made some very final decisions about what I like in a planner: no bigger than a B6 size flat-opening bound notebook, line spacing should be at least 7mm, I prefer grid paper, the freedom to format my own pages and every page should be made of luxurious Tomoe River paper. Hah! I can keep dreaming! I think part of my planner frustration was that I wanted to put too many things in my bullet journal, such as creativity challenges, or journal prompt entries, and random notes from articles, books and websites. It got to the point where it was just hard to find information through the pages, even though everything was indexed. 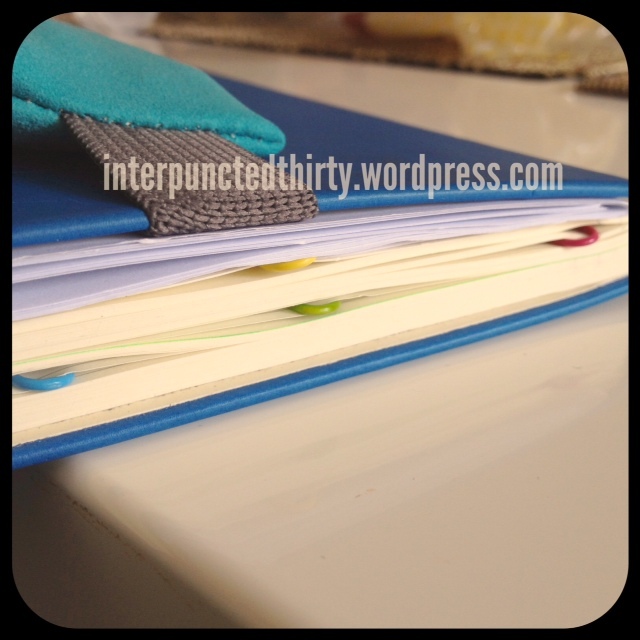 So I’ve thought about 3 ways to potentially combat planner abandonment if/when you feel like giving up. 1. My main point of advice is to find a purpose for your planner. Not in the sense of “I want to keep my life organised”, but more like “This planner is for daily rapid logging of tasks.” Once you know what your planner purpose is, then it can be easier to remind yourself of that when you’re using it, or when you feel like it’s not working for you. When I visit Prep (or Kindergarten) classes to consult on speech/language difficulties, the classrooms are always arranged in different activity areas, and during rotations, there is a table assigned for each lesson/activity. Taking this on as inspiration, I decided to refine the content that I placed in my planner. 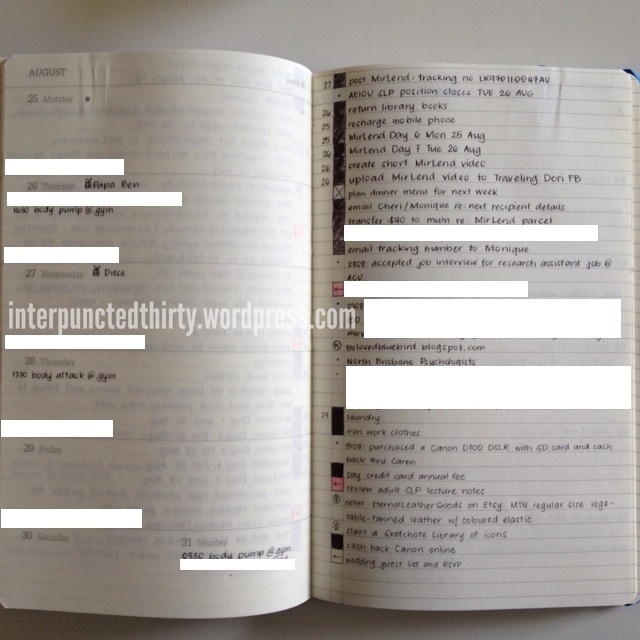 Instead of daily logging, art/journal prompts, logbook, etc., I decided on only two things – daily tasks and notes from articles/books I’ve read. These are the only activities allowed in my planning area. I’ve moved my logbook to a separate book left at home, and my art/journal notebooks are reserved for the weekends. 2. If you feel that it’s getting too convoluted (e.g. too many bullet journal signifiers, migrated tasks, etc. 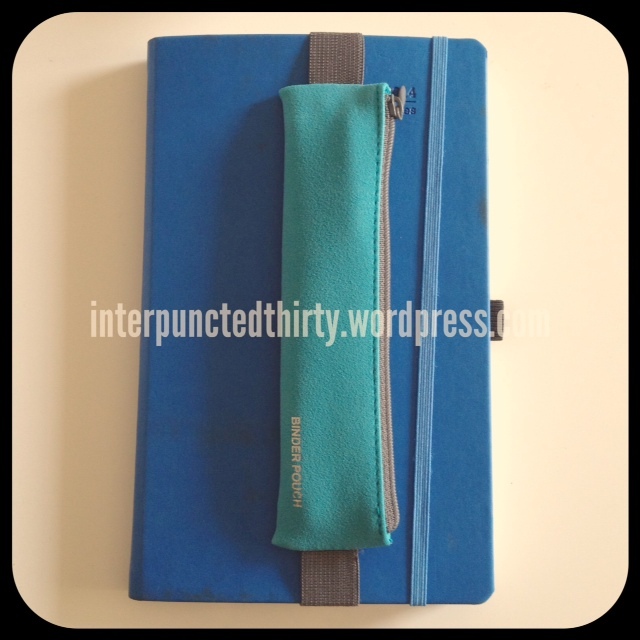 ), then strip it to its bare bones and remind yourself of your planner purpose. So what are some of your reasons for abandoning certain planners? 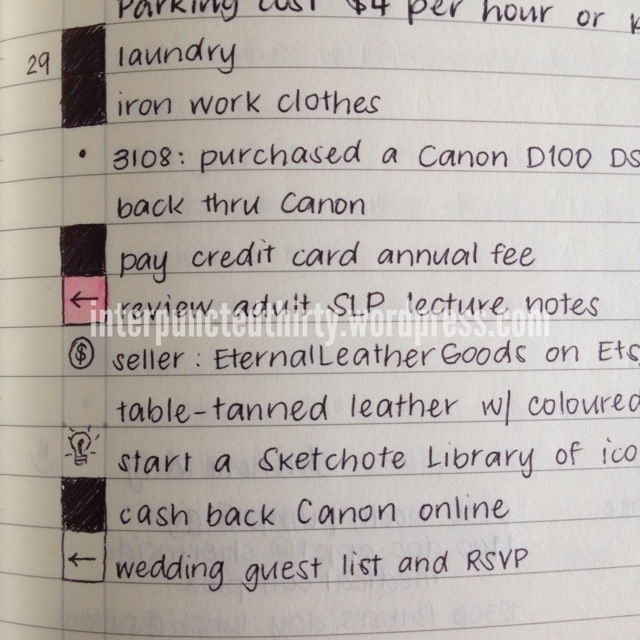 What are some strategies that you’ve used to persist in your current planner? What has worked and hasn’t worked for you?